When you or a person important to you is arrested for an offense, the court will give you the chance to post bail so you can get out of jail. Posting bail money will grant you temporarily release from jail, but it doesn’t guarantee your freedom from facing court proceedings or leaving the state until your case is done. Bail amounts are relatively high and they vary depending on the location of your arrest and the offense that you’re charged with. If you don’t’ have the money to pay for the full bail amount, then chances are, you won’t be getting out of jail any time soon. Your next option is to get in touch with a bail bondsman. 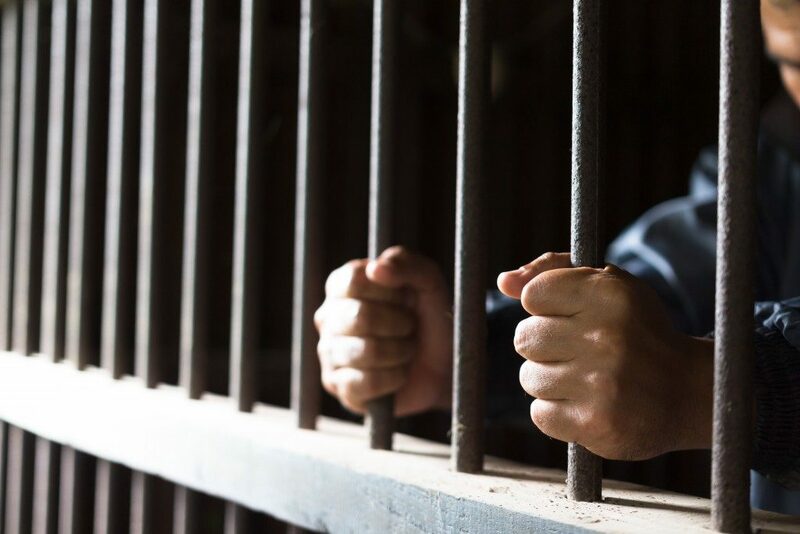 Prodigy Bail Bonds, a bail bonds company located in Florida, agrees that facing court and the thought of serving jail time can be an exhausting experience for someone who has been arrested. So, until one is proven guilty of an offense, they should be allowed to go back to their normal life. Bail Bond vs Bail Collateral: What’s the Difference? A bail bond is offered by a surety or bail bonds company to individuals who either do not have the financial capability or the desire to pay the bail amount in full. It represents a percentage of the full bail amount, averaging 10%, and can be paid either in cash or by using a credit card. This fee allows a person to be released from jail, provided that they comply with the conditions set by the court until their case is decided. If the person fails to perform their duties, the bail bond is revoked and they can be arrested again. On the other hand, a bail collateral may be required if the bail amount is too expensive or if the person accused has a criminal history. 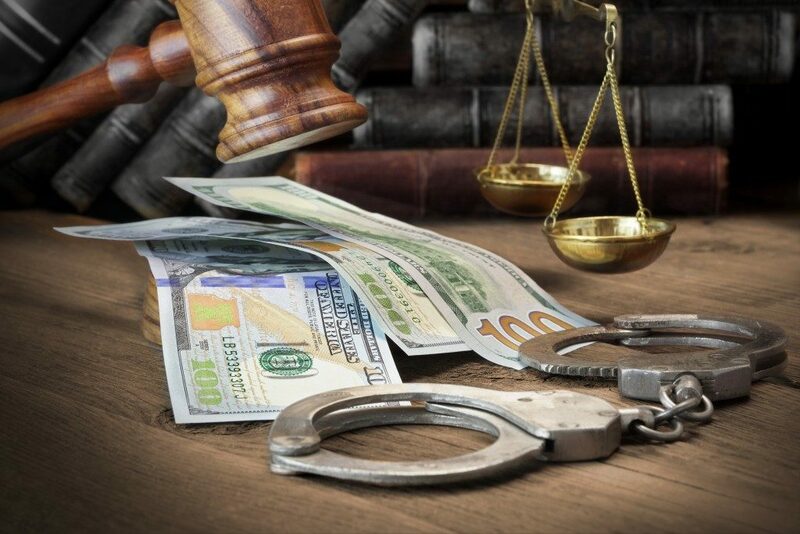 This serves as a safety net for bail bonds companies as they will shoulder the full amount of bail and may face financial struggle when the defendant is unable to fulfill their court obligations. Real Property/Estate – Real estate may come in the form of a house or a piece of land that is owned by the family members or friends of the accused. Properties on mortgage may also be used as collateral. If you will be using real estate as collateral, you need to submit the property’s deed of sale to the surety company. Moveable Property – Anything that can be transported from one location to another can also be used as collateral such as motor vehicles and boats. Other Items of Value – Jewelry, family heirloom, antique collection and other rare items may also be used as collateral, but they must be in good condition and their value must also be assessed by a professional. Stock certificates, investments, or securities are also acceptable. Bond collaterals are held by the bail bonds company for the duration of the bail and are returned when the client’s case is cleared or finalized. In instances where the client fails to meet the terms of the collateral agreement or is unable to appear during all court proceedings, the bail bond company or the court may seize the collateral.